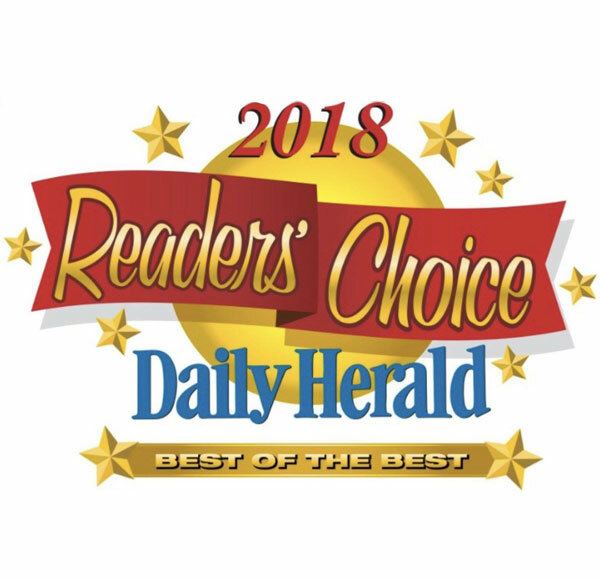 Orange Home Services is excited to announce that we have earned both the Daily Herald's 2018 Readers' Choice Award and the 2018 Best of the Fox Award for Kane County. 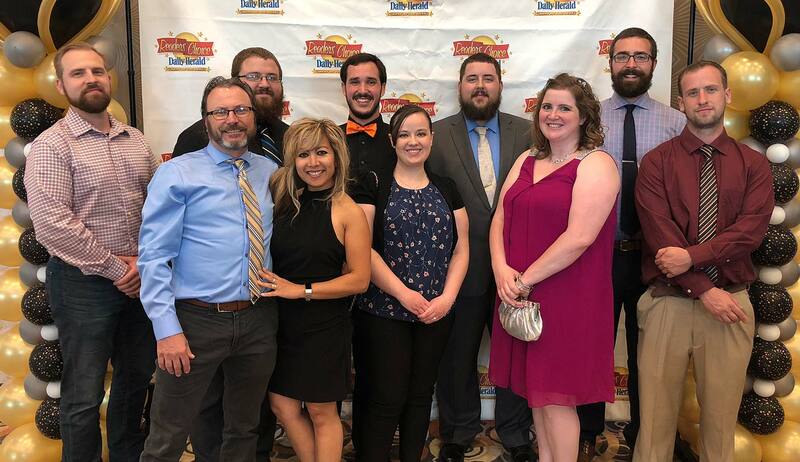 We are so proud to be a part of the community and provide our friends and neighbors with only the best HVAC services. 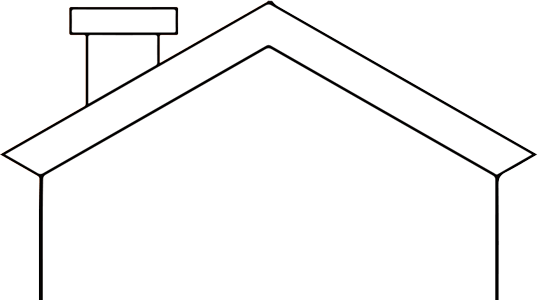 With timely, seasonal maintenance, expert repairs, and high quality installations, the certified professionals from Orange Home Services prepare all makes, models, and types of heating systems for the tough winters in the Fox Valley area. Service is efficient and delivers cost-effective benefits such as greater reliability, reduced running costs, and extended service life. Plus, you’ll enjoy superior comfort and know that your essential equipment is operating safely and at its best. For any issue, with all makes, models, and types of air conditioning systems, call on the fully licensed and certified professionals from Orange Home Services throughout the Fox Valley area. We provide a more personal level of service, customizing our recommendations to deliver cost-effective, sustainable, and satisfying results. Handling even the toughest challenges, we never sacrifice quality for the sake of a quick fix, protecting long term value and comfort. 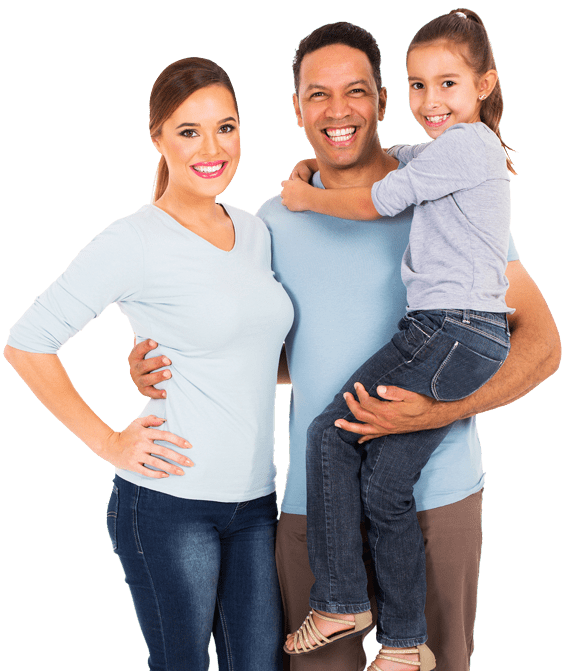 Let the professionals from Orange Home Services improve the health, cleanliness, and comfort of your home with customized Indoor Air Quality Services. Rather than rely on generic options, we provide a more personal level of service, targeting your specific issues and delivering effective results. 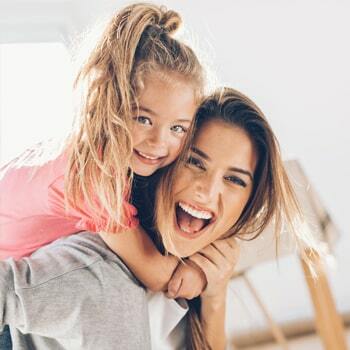 Whether you have a specific concern or aren’t sure of the nature or severity of the problem, we accurately diagnose Indoor Air Quality and implement targeted strategies to ensure whole-home and lasting solution. 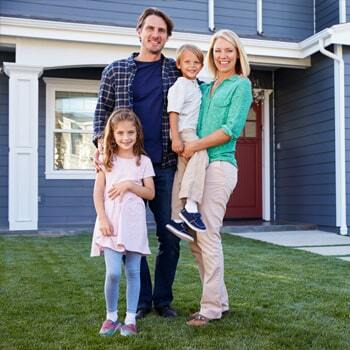 At Orange Home Services, we know your family’s comfort is of the utmost importance. We also know that emergencies happen, and your budget doesn’t always fit your needs. That’s why we offer multiple financing options – so you can keep your family safe and comfortable without breaking the bank. 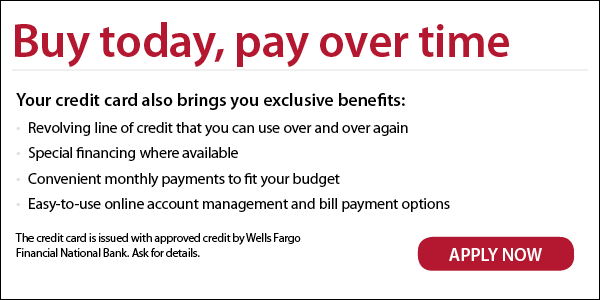 Call today to learn more! At Orange Home Services, we pride ourselves on giving our clients a personal, professional, and reliable level of service. 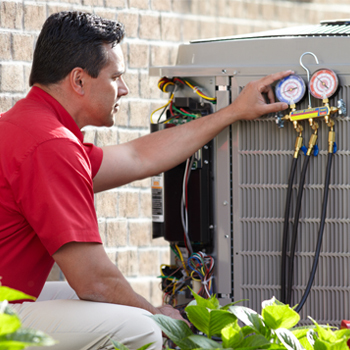 We are family owned and operated and have over 25 years of HVAC experience. 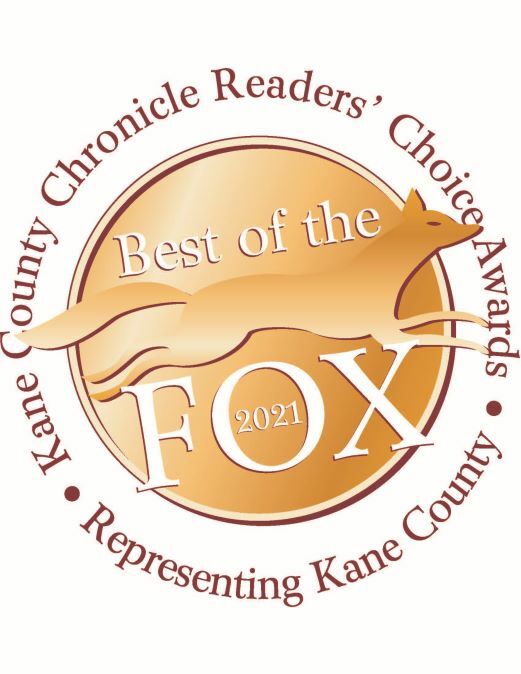 We’re proud to serve the Fox Valley area and can’t wait to bring your home to perfect comfort! At Orange Home Services, we know emergencies can happen at any time. As a Comfort 24/7 Provider, our trained and certified technicians are always available to resolve sudden challenges throughout the Fox Valley area. 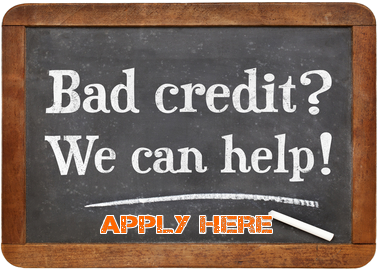 Contact us at 630-845-3343 for emergency service now! 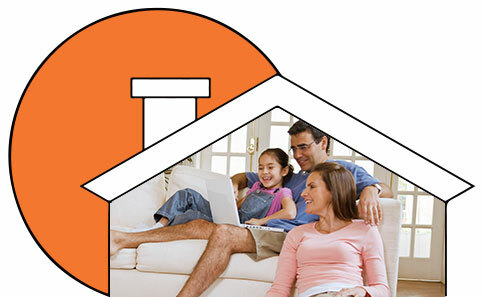 Orange Home Services is family owned and operated, with over 25 years of experience in the HVAC business. We combine our technical expertise and in-field knowledge with a personal touch to better answer your specific requirements. 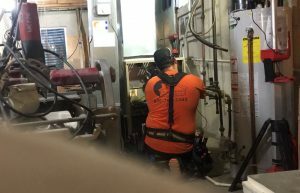 Whether you are in need of new installation, equipment upgrades, seasonal maintenance, or skilled repair, we specialize in a wide range of options, including furnaces, boilers, central cooling, mini-split systems, Indoor Air Quality accessories, and WiFi thermostats. 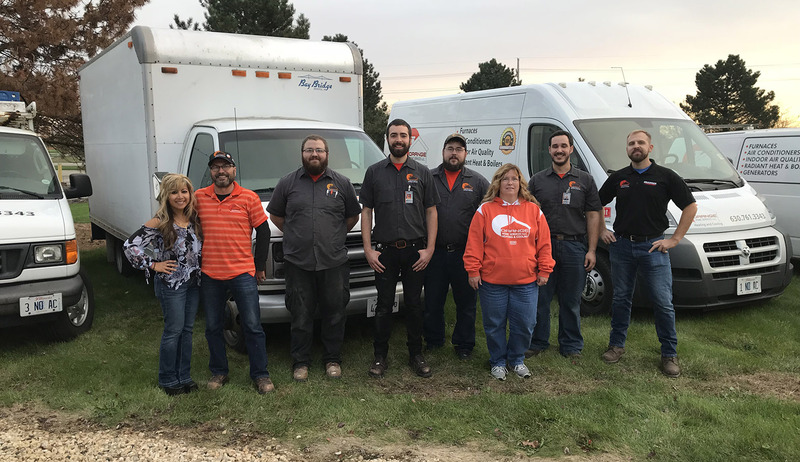 At Orange Home Services, we pride ourselves in providing our clients across the Fox Valley area unmatched standards of service. 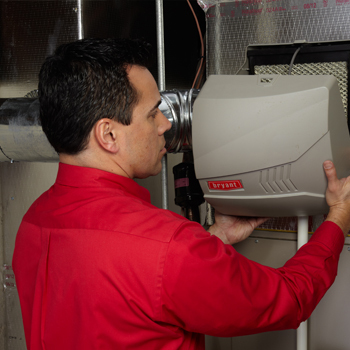 With the cold winter months approaching, it’s important to ensure that your furnace is properly inspected and tuned-up. You don’t want to get stuck with a furnace that’s on the fritz in the middle of a snowstorm. 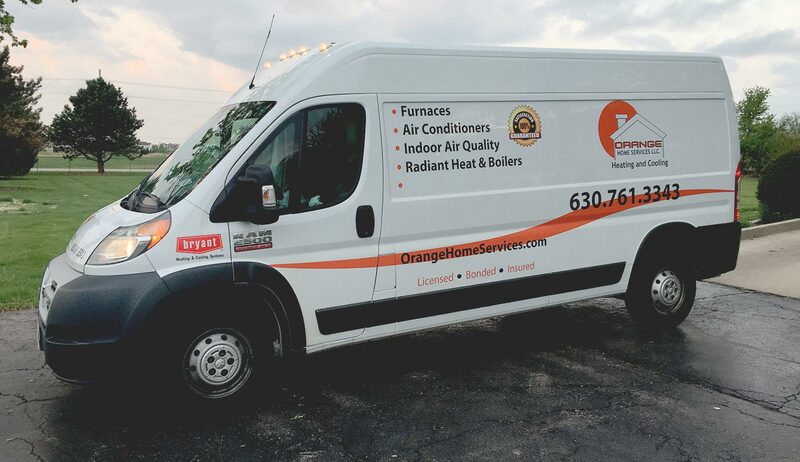 At Orange Home Services, we offer seasonal heating system maintenance to make sure that you’re warm and comfortable when the weather begins to turn. Don’t wait until it’s too late! Contact us today. 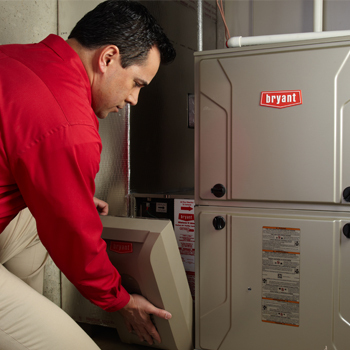 We provide furnace maintenance services throughout Batavia, Elburn, Geneva, St. Charles, North Aurora & Aurora, IL. 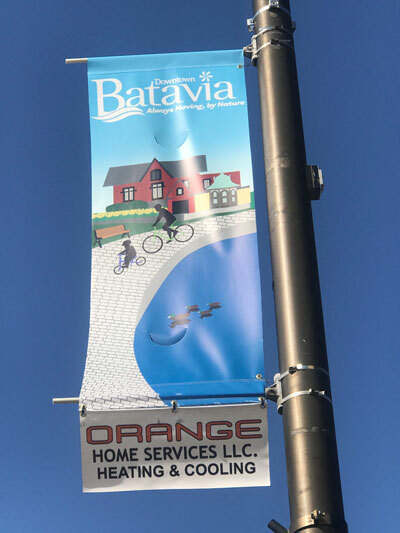 As a Comfort 24/7 Provider, our trained and certified technicians are backed by proper licensing and insurance, and always available to resolve sudden challenges throughout Batavia, Elburn, Geneva, St. Charles, North Aurora & Aurora, IL. 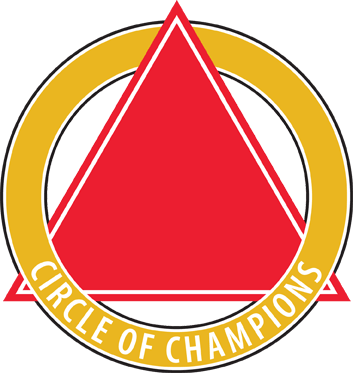 Focusing on quality of service calls and installation projects, rather than quantity, we ensure prompt response, an open line of communication, and customized results to meet your goals. 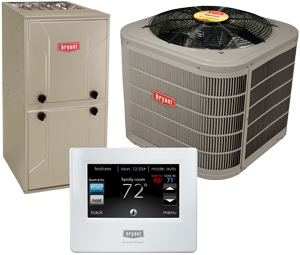 Having earned qualification as a Bryant Factory Authorized Dealer, we draw from a broad selection of technologically advanced heating, cooling, and air quality innovations to improve and maintain the health and comfort of your home, while minimizing your budget.